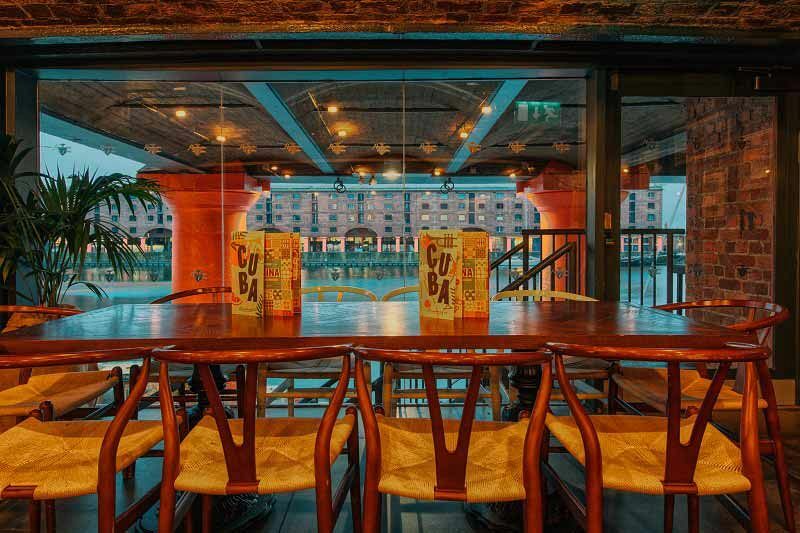 Mix things up this festive season with a Cuban themed Christmas party at this top venue in Liverpool which overlooks the city’s iconic Albert Docks. 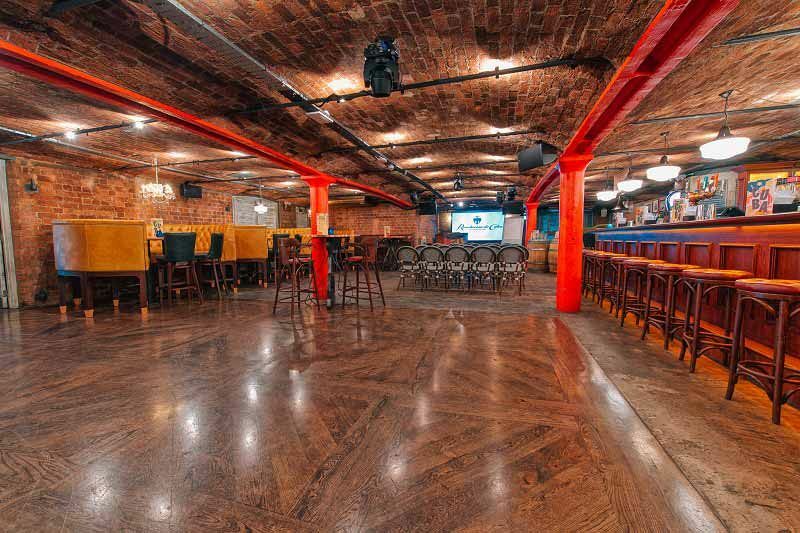 With three bars across two floors, a sun terrace, modern interiors and décor featuring exposed brickwork, built in lighting and AV, in addition to spectacular views and a vibrant Latin Atmosphere, there’s never been a better place to party! 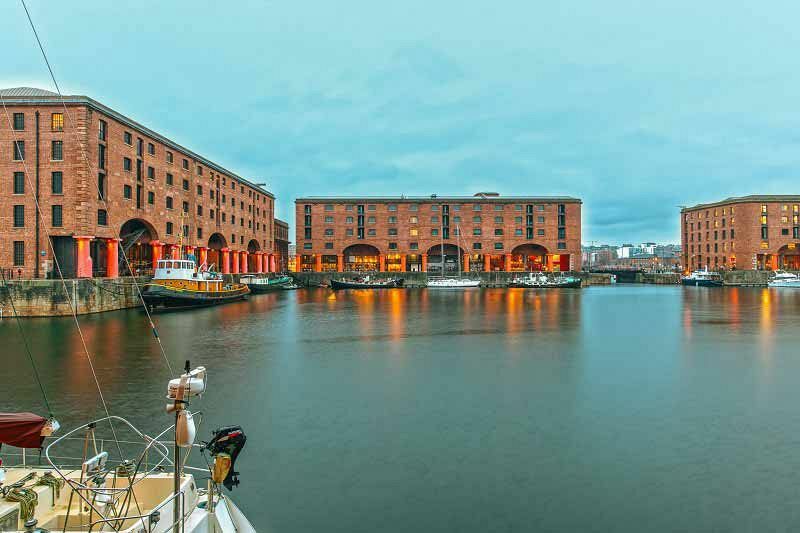 This shared package is the perfect choice for those small to medium sized groups, organisations and companies who are looking to experience a larger scale party night without the cost. You’ll receive your own private table within the shared area of the venue, and will join other groups as they celebrate the Christmas season in style. The evening starts with a sophisticated prosecco reception, where guests will be able to relax and unwind after a long year of hard work. Feel the tension melt away as the conversation flows and the party ambience builds. It won’t be long until everyone’s seated and ready to indulge in all the delights of a sumptuous three-course festive feast. Freshly prepared onsite by the excellent hospitality team, you’re guaranteed a taste sensation with every bite! Once the food’s gone down, the evening shows no signs of slowing down with the brilliant entertainment that will keep everyone moving into the early hours. 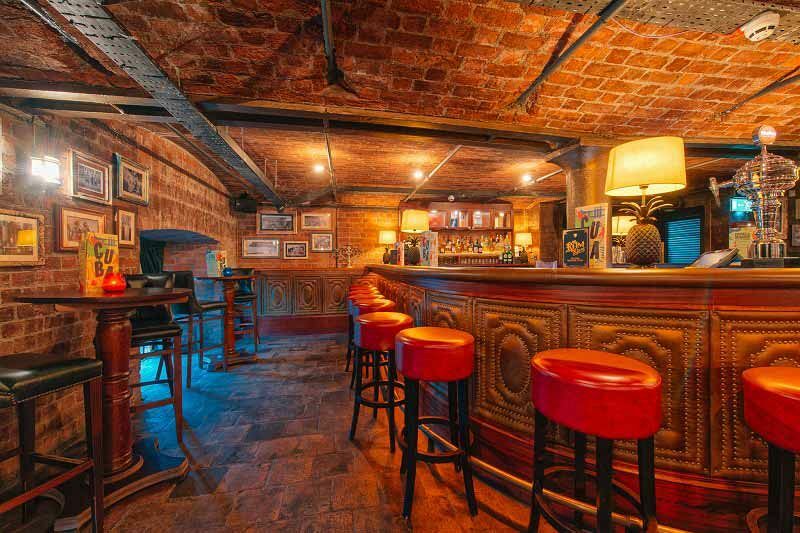 This venue is famed for its extensive and refreshing drinks menu – from incredible Caribbean inspired cocktails to World Class rum and everything else in-between, you’ll be spoiled for choice when it comes to treating yourself to some tasty drinks! Get ready to take a journey to the heart of Havana this Christmas with this outstanding festive celebration at this top venue in Liverpool!